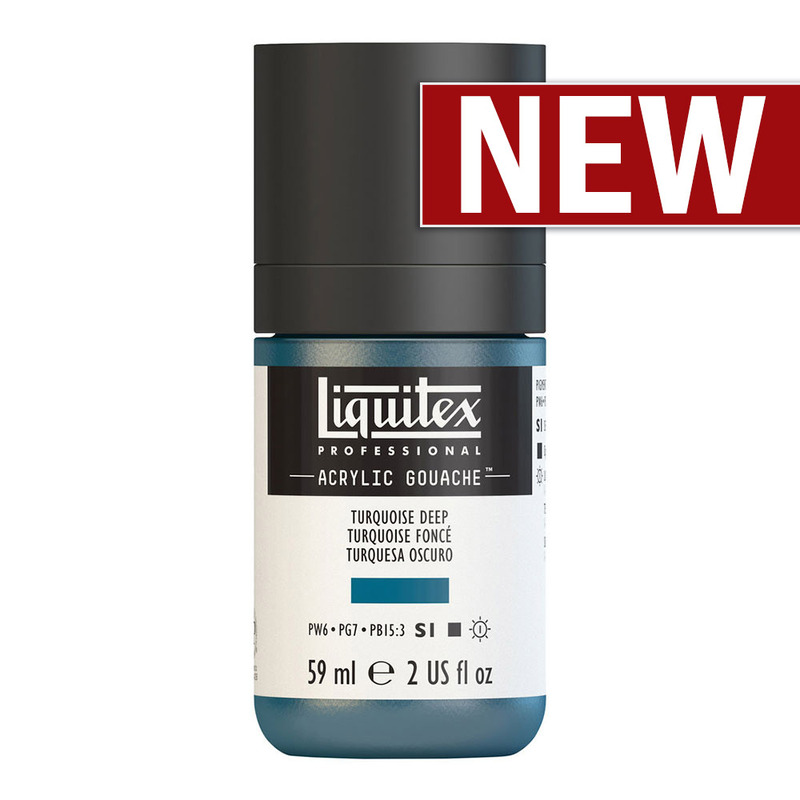 Introducing Liquitex Acrylic Gouache. 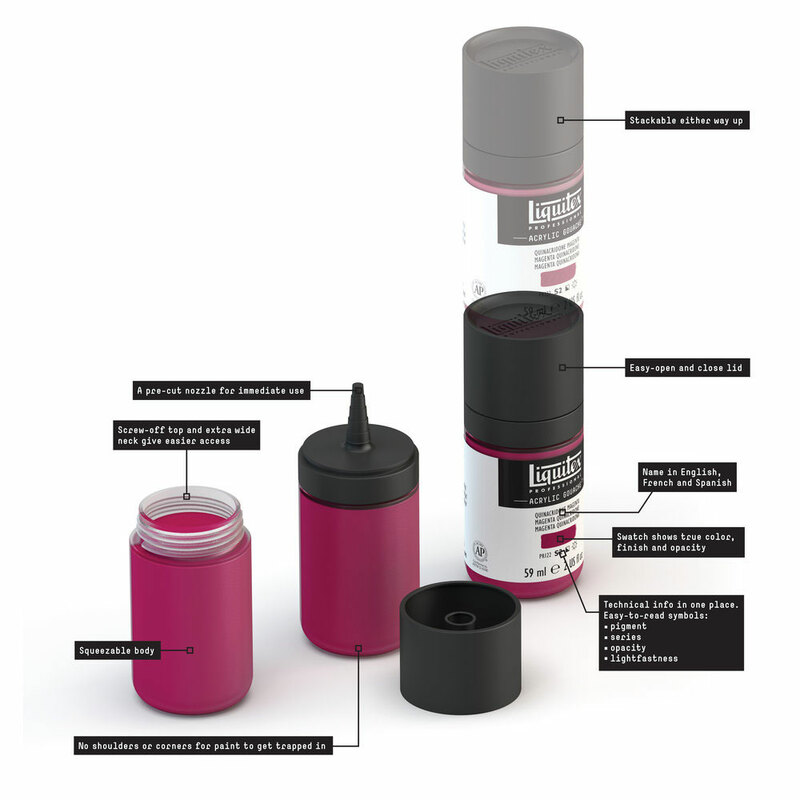 Perfect for fine art, design and illustration, layering, solid colour blocking and mixed media, in a spectrum of 50 intermixable colours. 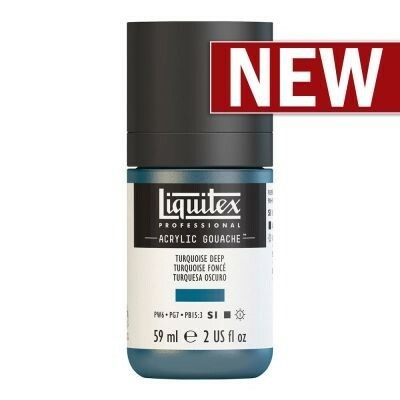 Liquitex have used their innovation to reimagine traditional gouache, to bring you a brand new gouache paint with the added benefits of acrylic. 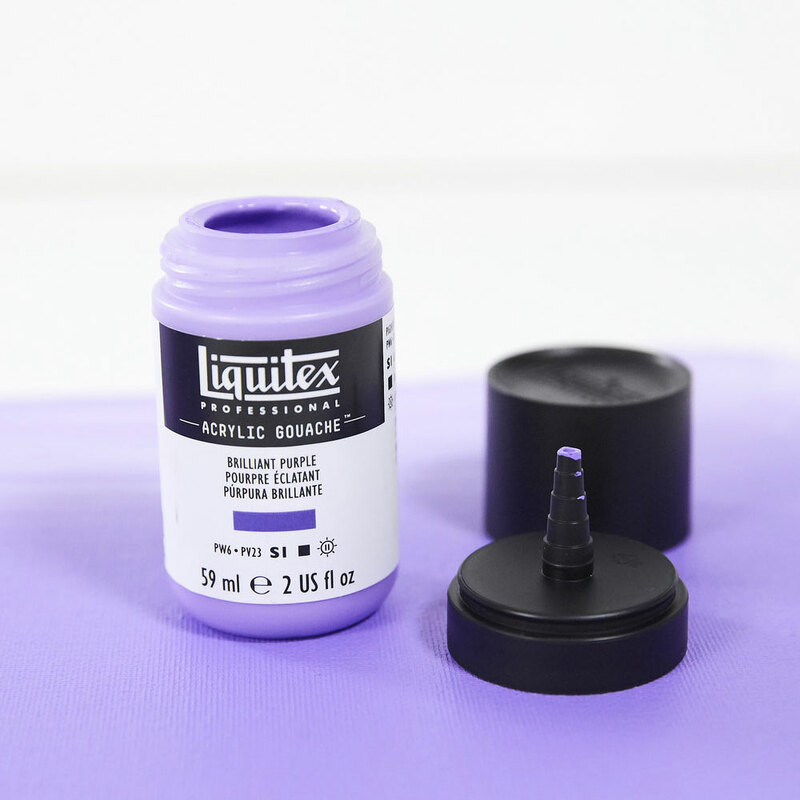 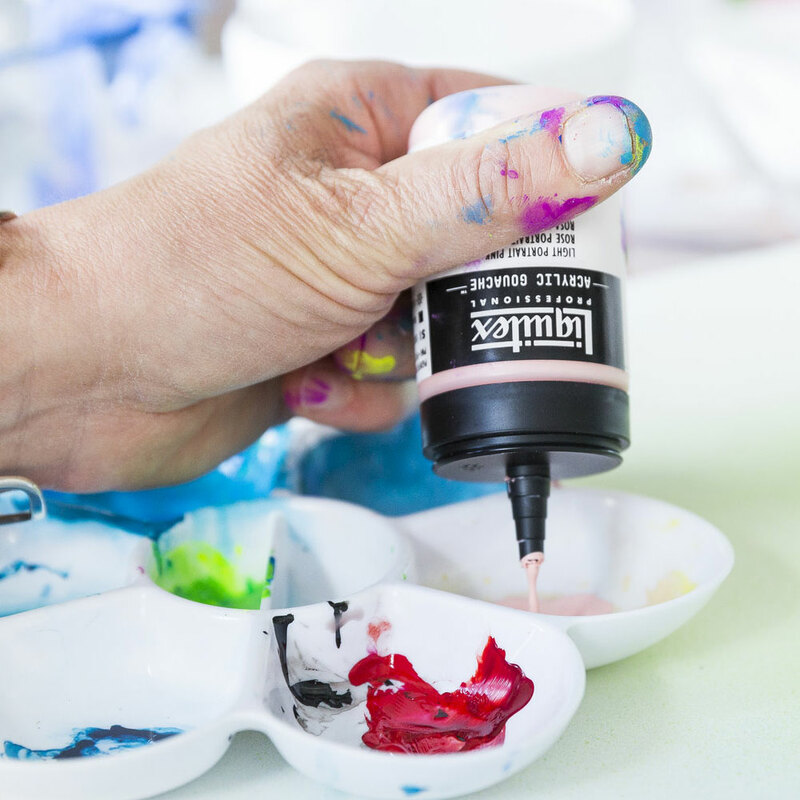 Read more about Liquitex Acrylic Gouache on our blog.